Two stylish modern next door cottages in Watlington, ideal for up to 10 guests. These two charming cottages in Watlington offer visitors a wonderfully relaxing short break in the country. They blend rustic elegance with modern chic to create a truly inspiring living space, with each property offering guests a fully equipped kitchen, living room, dining area and bedrooms. 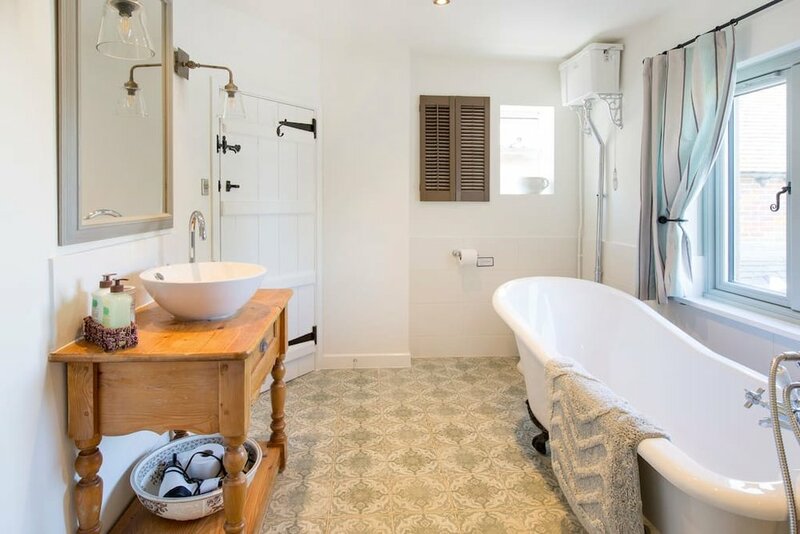 Cottage one boasts 3 charming bedrooms, two of which are double bedrooms and one of which is a twin bedroom, while the second cottage offers two double bedrooms. The bathrooms here are a real treat including roll top baths and spacious showers. We highly rate these cottages as they are finished to an exceptional standard and it fills the owners with joy in making your stay as comfortable as possible. 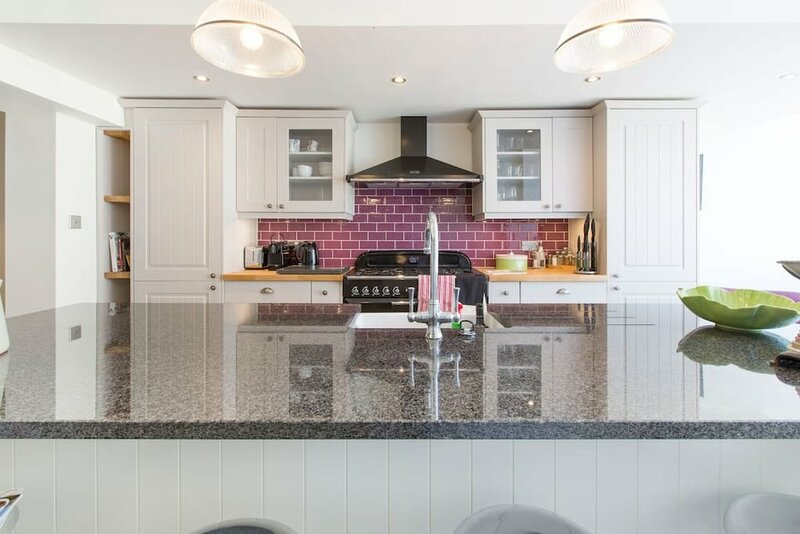 Each cottage has all the cooking facilities you could need for a short break with fully equipped kitchens, with cottage one offering a particularly spacious kitchen with modern fittings and appliances. There is also plenty of space to eat with dining areas in each cottage with space for all guests. The larger of the two cottages can accommodate 10 guests around the table. These cottages are located at the base of the Chilterns Area Of Outstanding Natural Beauty, between Oxford and High Wycombe. Located perfectly for visiting both Oxford and Henley on Thames, there's plenty of local attractions and activities to enjoy.